If you are promoting or hosting a show, or writing about Paul, please feel free to use any text or photo on this page. 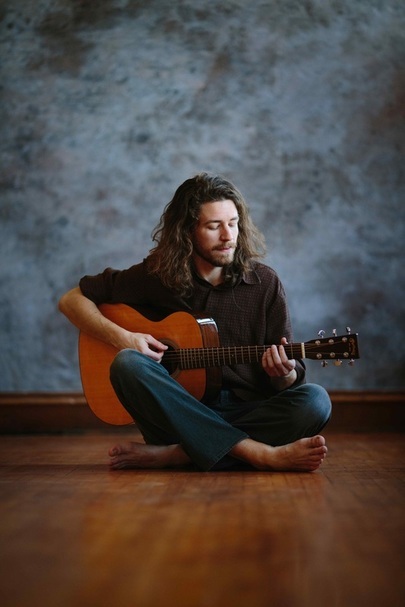 ​"He’s a virtuoso acoustic guitarist." "Masterful six- and 12-string guitar work." 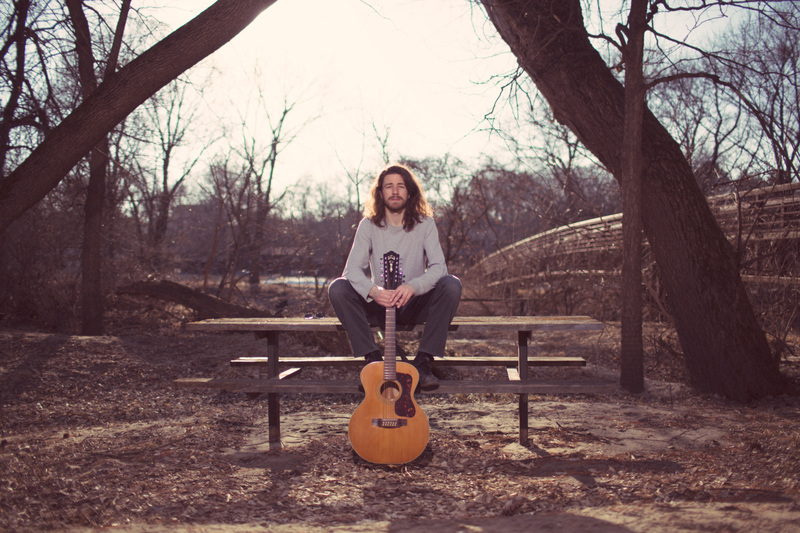 "His guitar suggests the subtle beauty of John Fahey, early Bob Dylan, and Nick Drake. 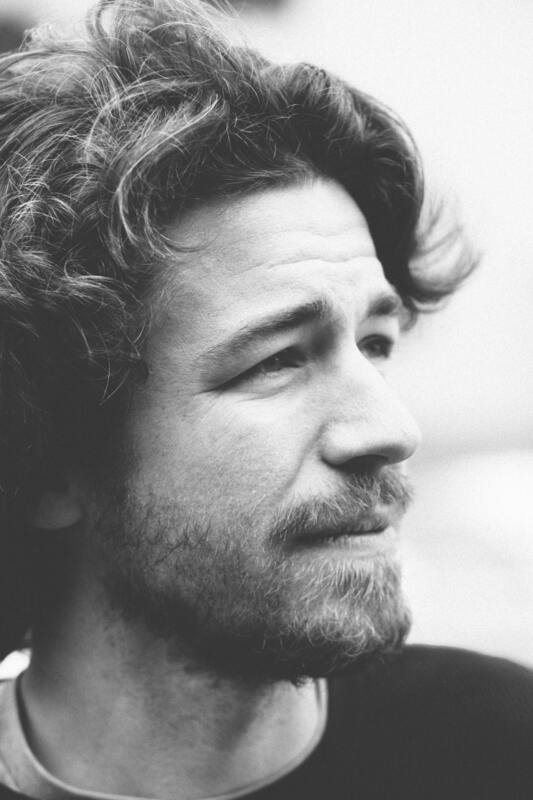 ...This is folk music is the most classical sense, the type that will appeal to admirers of Jackson C. Frank and Tom Rush as much as fans of Damien Jurado and the late Jason Molina... quite simply, a beautiful, often gorgeous album from a folk singer that deserves a much wider audience." "﻿Paul Doffing﻿ is no stranger to stand﻿ing up for what he believes in." 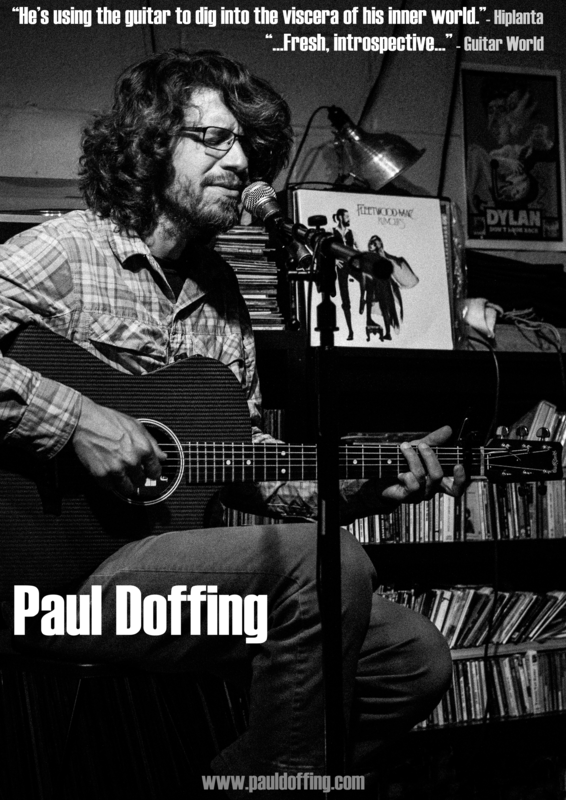 Born in rural Minnesota and raised in Minneapolis, Paul Doffing grew up enamored with music. He sang in school choirs, and took music classes. His passion for making music found its home, though, when he discovered the acoustic and electric guitar. At the age of 12, armed with a pawn shop guitar that his father helped him tune, Paul began playing along with Creedence Clearwater Revival’s Born on the Bayou. "I played that song over and over again, trying to make my guitar sound like John Fogerty’s. By the time I figured out that E dominant 7th chord I was hooked, even though I had no idea what the chord was called." 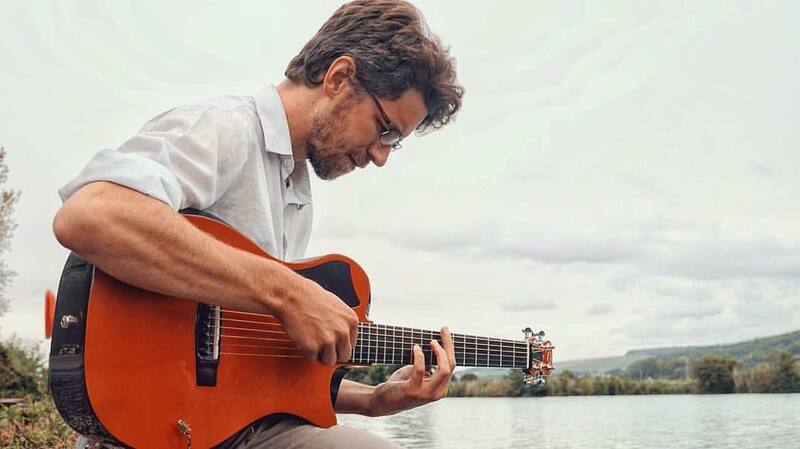 Playing by ear became Paul's preferred method for learning music as he continued to explore rock and roll, blues, British and American folk music, finger-style guitar, jazz, bossa nova and classical music over the coming decades. Paul's first serious original project, a rock band called Citizen Sage, had some success when their debut hit the CMJ Charts at #14. Paul recalls, "I’ve always focused on growing as a songwriter. But, that album was so positively received that I look back on it as a turning point. It motivated me more than ever before to write more and better music." 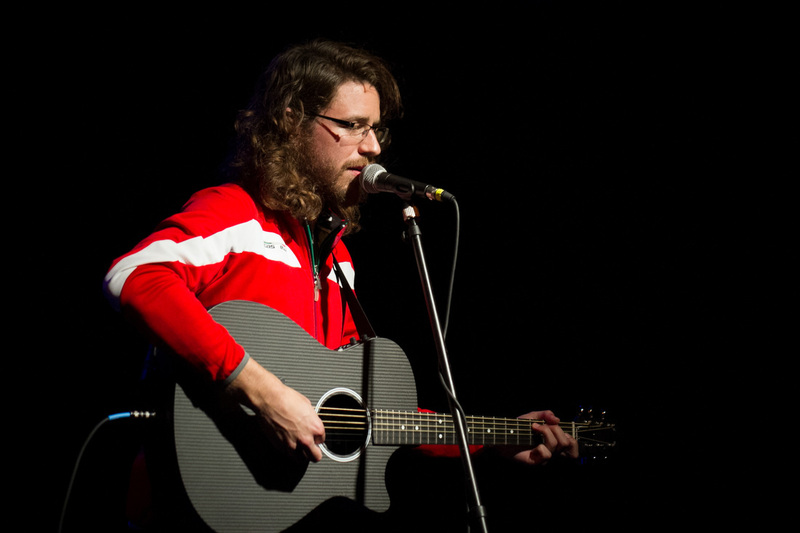 A few years later, in 2012, Doffing released his first full-length solo album, Blossom is You. The album was well received, and, after touring briefly in his old Toyota Camry, Paul had something of an epiphany. "I was reading Mahatma Gandhi's biography and wondering how I could use my life to better serve the greater good. I had commuted a lot by bicycle in Minneapolis and I thought: wait, could I just tour by bicycle instead? It was worth a try." So, in July 2012, after a lot of preparation and stretching, Paul began pedaling on what he called the Freedom From Fuel Tour - bicycle music tour aimed at promoting alternative transportation and reduced dependence on fossil fuels. 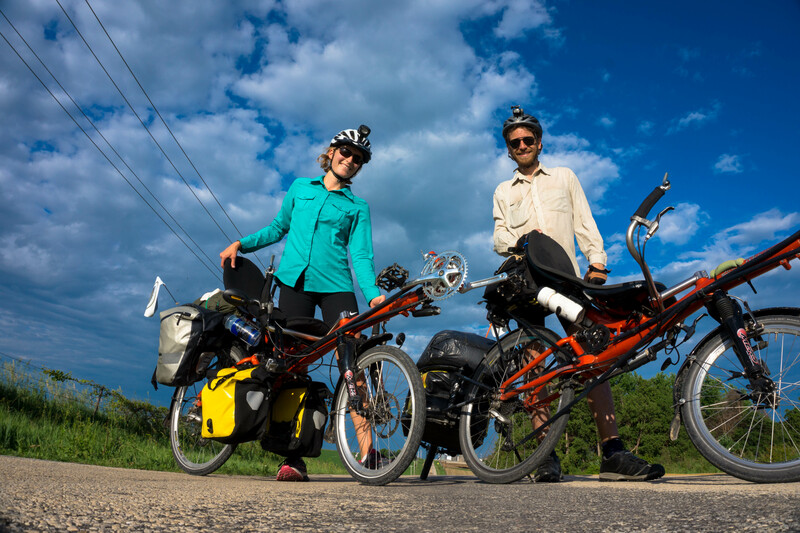 Pedaling his bicycle with his guitar, camping gear, food and supplies, Paul spent 6 months, pedaling 5,000 miles (8,000 km), and playing over 30 shows across the U.S.
Paul has continued to tour in this manner, covering more than 12,500 miles (20,000 km) on his bicycle since 2012. 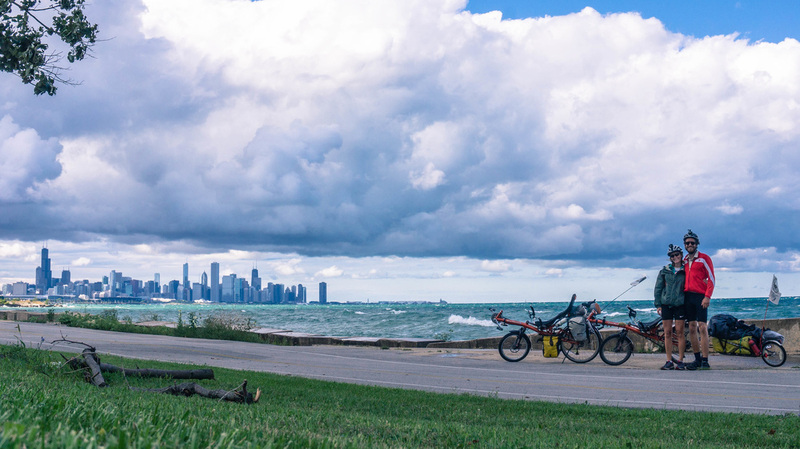 He has pedaled his bicycle across 22 states and through seven countries. He's battled illness, fatigue and hunger. One day on his bike tour across the United States he was cut off from eating any more pasta by the management of “all-you-can-eat” pasta bar. But it's all worth it to Paul; his unconventional tour vehicle allows him to leave as small a carbon footprint as any emerging artist today. Paul Doffing’s work flows smoothly and naturally combining new and familiar musical concepts. 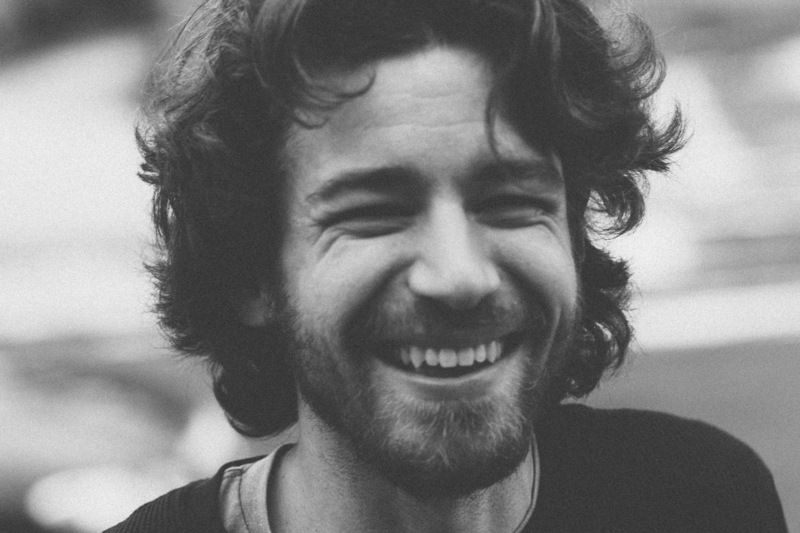 Paul utilizes songs as a conduit for fresh perspective and authenticity. 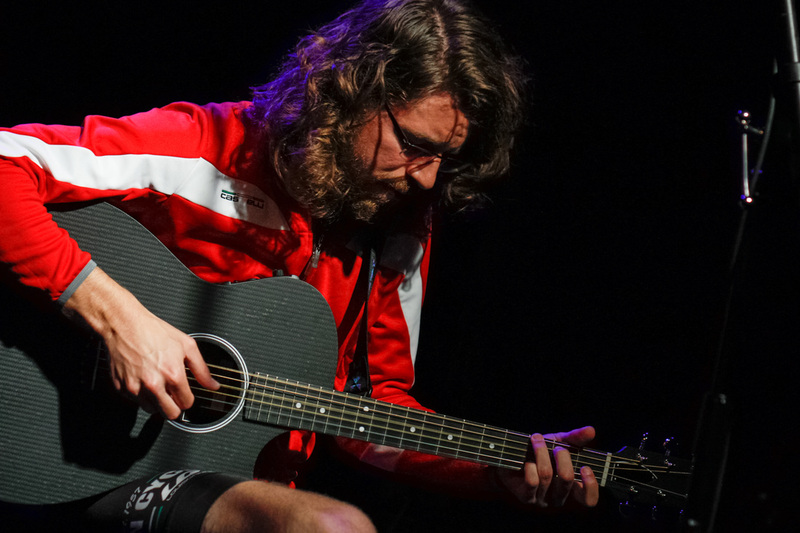 Doffing’s epic bicycle-music tours have long included an element of activism and the origin of that activism was the focus of Songs from the (quaking) Heart. The album examines the process of finding peace in the midst of the whirlwind of challenges that are present in modern life. His acoustic impressions blend instrumental elements akin to guitar maestro Leo Kottke with intimate and articulate songwriting in the vein of Neil Young. Songs from the (quaking) Heart was also informed by the work of Mahatma Gandhi, Thich Nhat Hanh and the writings of ancient Zen masters. 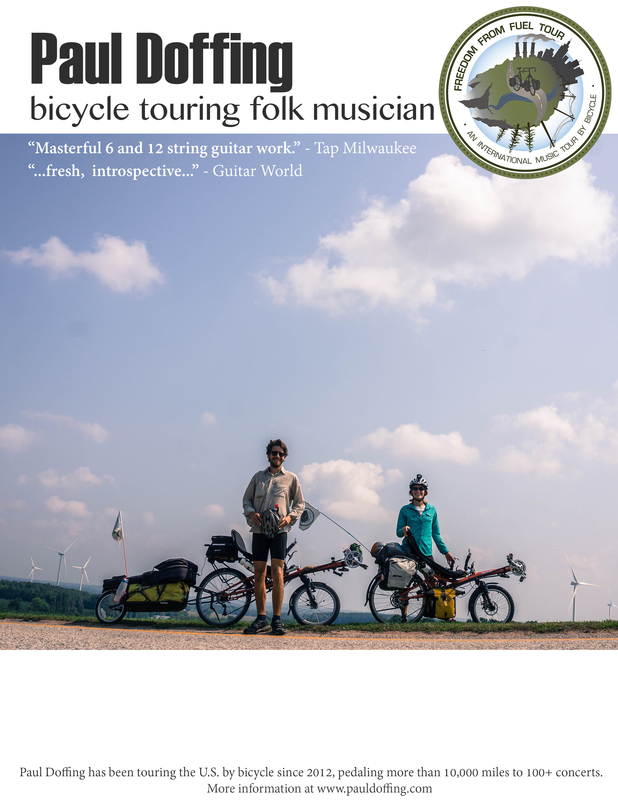 Paul Doffing is an independent songwriter and acoustic musician who has been touring the world by bicycle since 2012, pedaled his bicycle over 13,000 miles to 200 concerts in 7 countries and 23 US states. Paul rides his bicycle to promote alternative transportation and reduced dependence on fossil fuels. 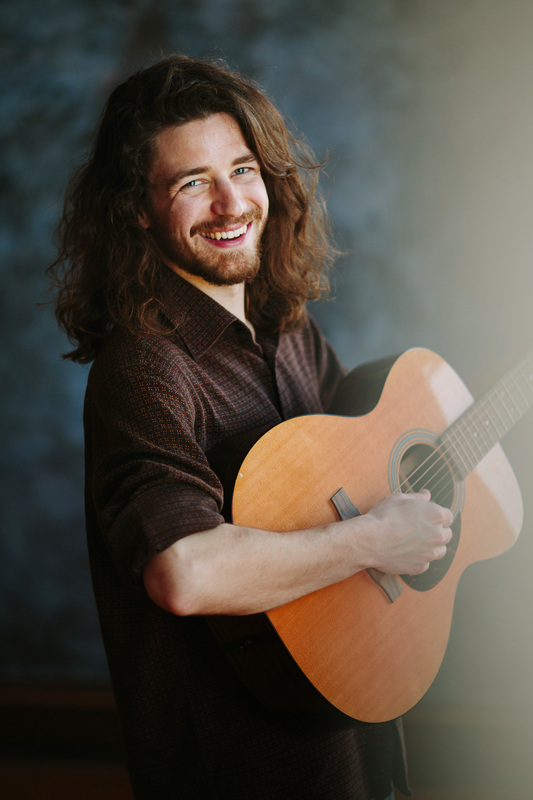 Paul's music is characterized by masterful guitar playing and poignant songwriting style, and his work has drawn comparisons to a wide range of artists, including Neil Young, Leo Kottke, Damien Jurado, and even Pink Floyd. Paul's third solo album, Songs from the (quaking) Heart, was supported by the National Endowment for the Arts. 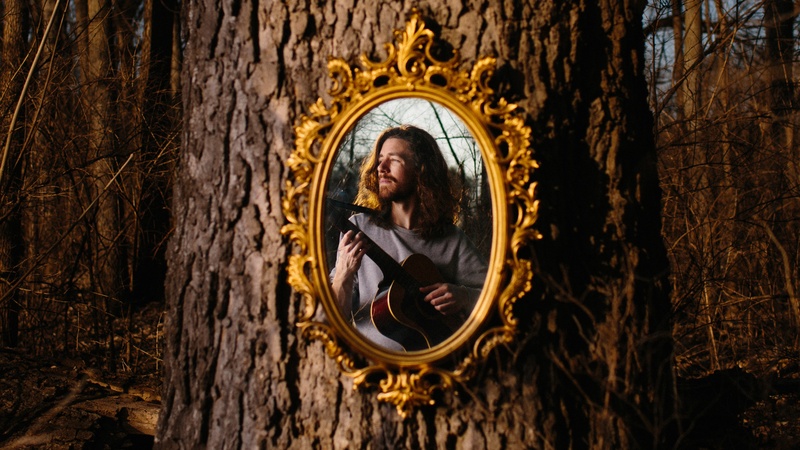 - Iowa Arts Council and the National Endowment for the Arts Grant recipient for the creation of Songs from the (Quaking) Heart, and a sustainability focused bicycle-music tour through the heartland of the United States.